Located in Central Europe on the Adriatic Sea, Croatia was formerly part of Yugoslavia, but gained independence in the 1990s after the fall of Communism in the region, but the Croats have occupied this area since the seventh century. 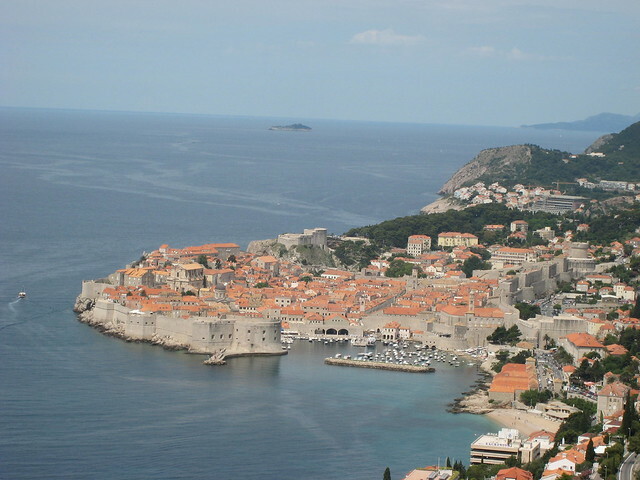 Castles, ruins, and Old World town squares are evidence of the long history of Croatia. One of the highlights of a visit here is walking through cities and towns to explore the architecture of several centuries. You’ll be surprised what you can find in a hidden corner of Zagreb or a small town like Hlebine, which is an incredibly artsy town home to the naïve art movement. The official language is Croatian, which is a Slavic language similar to Czech and Polish. As many Croatians also speak English, it is not necessary to learn much Croatian, however, the locals here, as in most places, do appreciate attempts at a few words. German and Italian are also spoken widely here as second or third languages. 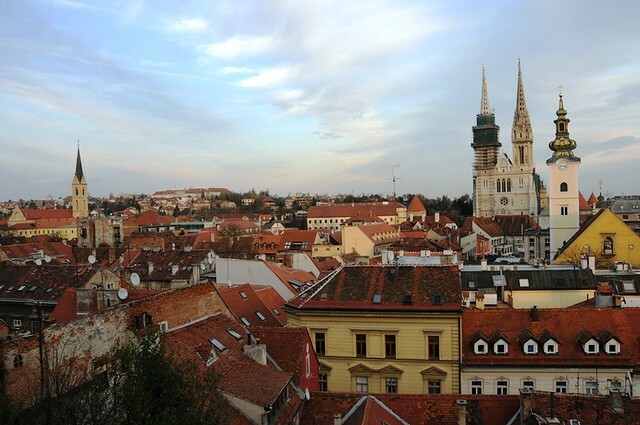 Zagreb, Croatia’s capital, offers a look at many areas of Croatian history, especially in its many museums. The Croatian Natural History museum tells the story of man’s evolution in Croatia and central Europe. The highlight is the remains of Krapina Man, a Neanderthal settlement discovered in the Croatian town of Krapina. Castles mark the countryside and varying states of restoration and disrepair. Some are overgrown ruins while others have been carefully restored to reflect their history for visitors. Located on a stunning gorge that once kept intruders at bay, Pazin Kastrel is one of the best-preserved castles in Istria. You could spend the day exploring the ninth century castle, its grounds, and the ethnographic museum there. The Adriatic Coast of Croatia combines Eastern European hospitality and culture with a Mediterranean influence. You can lounge on the beaches in and near Split and Dubrovnik or head out to any of Croatia’s many islands. Sailing is a popular way to tour the coast and islands. Many companies offer sailing tours and charter boats that you can sail on your own. If you’d prefer to see the water from the beach, spend a day (or several) lounging. While it is chilly here in the winter, summer is pleasant at the beach with temperatures averaging 77 degrees Fahrenheit. For a more active coastal excursion, consider cycling along the beaches and coastal roads making stops in little towns along the way to explore and perhaps spend the night.